Green Park Dental Institute is a brainchild of renowned orthodontist and implantologist Dr. S. P. Aggarwal, the institute was setup for recognition from the very beginning in 1977. Humble and skilled, Dr S.P. 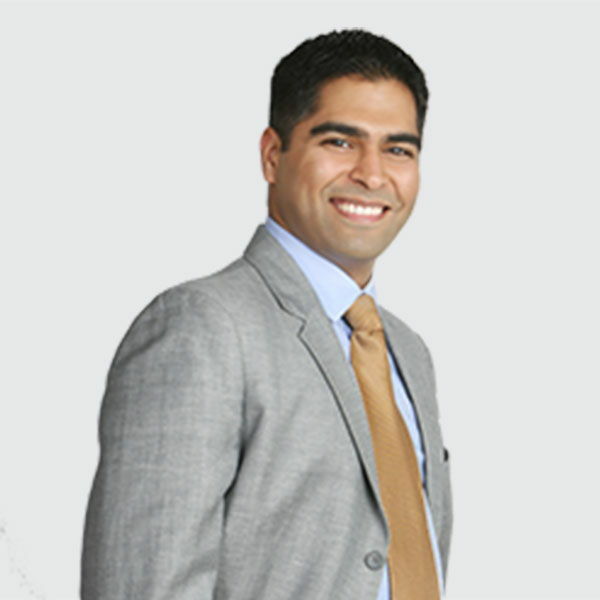 Aggarwal’s love for his patients and his principles for patient care has helped him establish one of the most advanced dental centres in Delhi NCR. The centre has experienced continuous upgrade of technology to provide the best possible care to the patients. Green Park Dental Institute is a landmark oral health care center that is known for its unique blend of advanced expertise, state-of-the-art technology and the wisdom of professional stalwarts. With a dimension far above from the average in the sector, Green Park Dental Institute is located in the heart of the Indian capital New Delhi, in the pleasant and easily accessible neighborhood of Green Park. Today, Green Park Dental Institute harbors twelve operatories, high precision prosthetic labs, an imaging center equipped with Cone Beam CT scan and an enviable training wing that not only ensures scientific update for the in-house professionals but also dissemination of Dr. Aggarwals valuable experience amongst other dentists. This constant evolution of ideology and infrastructure can be attributed to the infusion of young minds of directors, Dr. Ankur Aggarwal & Dr. Anuj Aggarwal. With continuous process of Research & Development, Green Park Dental Institute bases its mission on the high standard of medical services, equipment, environments and patient amenities, always with a focus on the quality of patient care. 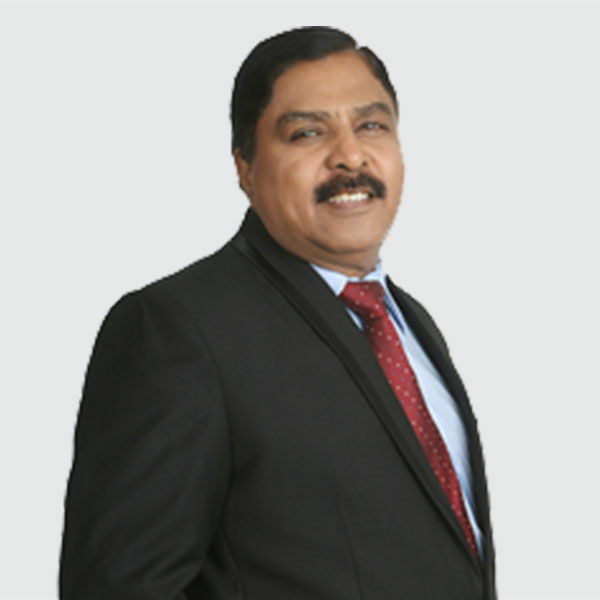 Dr. S. P. Aggarwal is a distinguished Orthodontist, Implantologist and Director of Green Park Dental Institute & Research Centre, the only ISO 9001 and ISO 14001 certified institute of its kind. An alumnus of KGMC, Lucknow, he worked at the All India Institute of Medical Sciences, New Delhi and established new norms for Indian population for various indices used in Dentistry (Article published in US Journal in 1979). Having worked on the faculty of various prestigious institutions such as the American University in Nigeria, AIIMS New Delhi and Christian Medical College, Ludhiana, he has been conferred upon with a number of prominent fellowships including the Fellowship of American College of Dentists in 1998. Also, he is an expert for the selection board of Baba Farid Medical University, Govt. of Punjab and the Rajasthan public service commission. Recipient of the National Excellence Award in the field of Surgery on 26th January 1997, Dr. S. P. Aggarwal has been bestowed upon the honor of being appointed as Honorary Dental Adviser / Consultant to the Armed Forces Medical Services, Ministry of Defense, Govt. of India. With a fierce passion for Implantology, Dr. Aggarwal runs a busy practice, putting hundreds of implants a year. He has had the rare privilege of working with PI Branemark (the father of Implantology) in Sydney (1994). With growing interest in the field, he has strived to use a diversity of implant systems, grafting modalities, instruments and implant stability measuring devices. 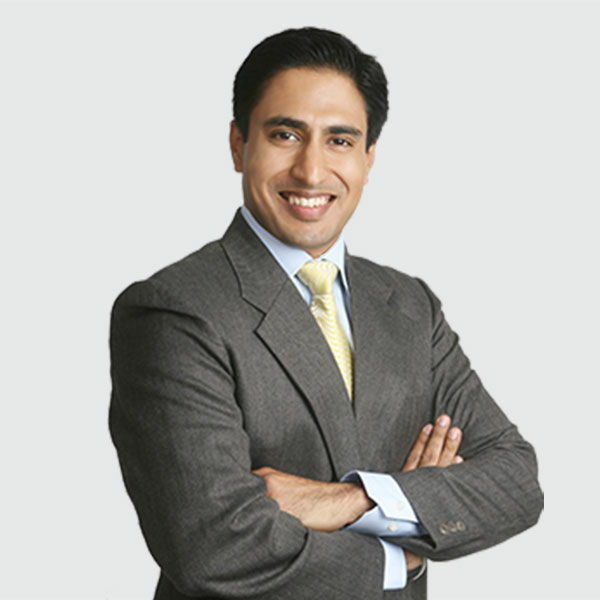 Apart from mentoring for many companies, he continues to successfully run an implant course at the Green Park Dental Institute in New Delhi. 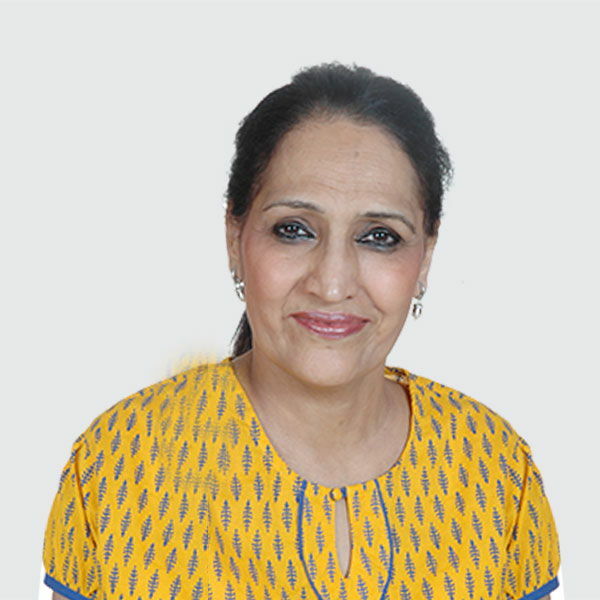 Dr. Kanwal Aggarwal is the backbone of Green Park Dental Institute. She has immense experience spanning more than 30 years and is an expert in the field of crowns and bridges, root canal and dentures. She is a Fellow International College of Continuing Dental Education (FICCDE, Singapore), Pierre Fauchard Academy (FPFA) and Fellow of the International College of Dentists. An alumnus of Govt. Dental College Amritsar, Dr. Kanwal has worked at the prestigious All India Institute of Medical Sciences, New Delhi. Apart from managing her Dentist family, she loves cooking, knitting, sewing and playing with her grand kids. A brilliant student throughout his school and college days, Dr. Ankur completed his Bachelors of Dental Surgery from the prestigious Maulana Azad Medical College, New Delhi with a university record of 15 Gold Medals, 4 distinctions and 4 First Rank Roll of Honors for topping Delhi University in every BDS year. He was also awarded the Pierre Fauchard Academy Best Outgoing Student Award in 2004. Having cleared every possible post graduate entrance exam, he sought admission in the field of Orthodontics and published 3 international publications during PG years, a rare feat. He was awarded a Gold Medal and 1st Rank in MDS Orthodontics at the Rajiv Gandhi University of Health Sciences in May 2009, Sh. J. L. Paul Award for Best MDS Student in Orthodontics, 2009 and Certificate of Excellence Best Post Graduate Student in Orthodontics by International College of Dentists 2008-09. He was always into innovation and developed the ABJ (Ankur Bracket Jig; Patent) an indigenous tool for precise orthodontic bracket placement in 2008. He was the co-developer of a self-fabricated fibre-post system for restoring hopeless dentition. The project was awarded the Student Clinician Award India, by Dentsply & American Dental Association, 2005. Dr. Ankur played pivotal roles as the National Chairman; Publicity Committee of the 61st Indian Dental Conference held in Mangalore in 2008 and was the Organizing Secretary of the ICCDE / IDA Joint Scientific Workshop, Asia Pacific Dental Federation (APDF) 2010. He was also the Editor of the official publication of Indian Dental Association, South Delhi Branch ‘Word of Mouth’ (2010-2012). He is currently the Course Director, Orthodontics Program and Course Coordinator for the Dental Implantology Programme at Green Park Dental Institute. Dr. Ankur also manages the Dental Imaging and Dental Laboratory wing of the Institute. A father to two lovely girls, Dr. Ankur has keen interest in Aeromodelling – Radio Controlled (RC) Plane flying as a hobby. He has represented the club at international RC events held at AMBY valley and Pinjore, where he participated in Jets and Propeller planes category. Dr. Anuj Aggarwal is an Oral & Maxillofacial Surgeon and Implantologist working at the Green Park Dental Institute as one of the Directors. He is a Fellow of International Congress of Oral Implantologists (FICOI, USA), International College of Continuing Dental Education (FICCDE, Singapore) and a Fellow of Pierre Fauchard Academy (FPFA). Dr. Anuj completed his Masters in Oral & Maxillofacial Surgery during which he published 2 articles in International Journals, was awarded the best poster at a Conference of Indian Society of Oral Implantologists in 2009, Chandigarh was adjudged the best presentation at a conference of Association of Oral Implantologists, New Delhi 2010. He was always into innovation and developed a low cost physio-dispenser; Physiomatic in collaboration with Electomak India to take implantology to the doorstep of the masses. He was the co-developer of a self-fabricated fibre-post system for restoring hopeless dentition. The project was awarded the Student Clinician Award India, by Dentsply & American Dental Association, 2005. An alumnus of the Mothers International School, New Delhi, Dr. Anuj was the Head Boy in 2001-02. With an avid interest in social activism from early school life, he represented India at The School Health Jamboree of WHO, Maldives in 2001. He also represented India at United Nations (WHO) Tobacco Counter marketing Workshop in New York (2003) on the efforts of Indian students in the field of Tobacco Counter-Marketing. He is currently the Editor, Word of Mouth (year 2013-2014) – official publication of Indian Dental Association, South Delhi Branch. He is also the Course Coordinator for the Dental Implantology Programme at Green Park Dental Institute. Dr. Anuj has keen interest in Public Speaking and has been the Master of Ceremonies at the TP Jhunjhunwala Foundation National Excellence Awards ceremony held every January 26th in Delhi since the past 8 years. Dr. Hanika Aggarwal is an Endodontist and Cosmetic Dentist working at the Green Park Dental Institute as one of the Directors. She is a Fellow of the International College of Continuing Dental Education (FICCDE) and Pierre Fauchard Academy (FPFA). Dr. Hanika completed her Masters in Endodontics and Conservative Dentistry during which she published numerous articles in National Journals. She was also awarded best paper awards at various National Conferences. A brilliant student throughout her undergraduate days, she was awarded Gold Medals in the subjects of Pedodontics, Endodontics and Pharmacology. She was the Lady Representative in her college, captain of sport team. She has keen interest in public speaking, compering and choreography. 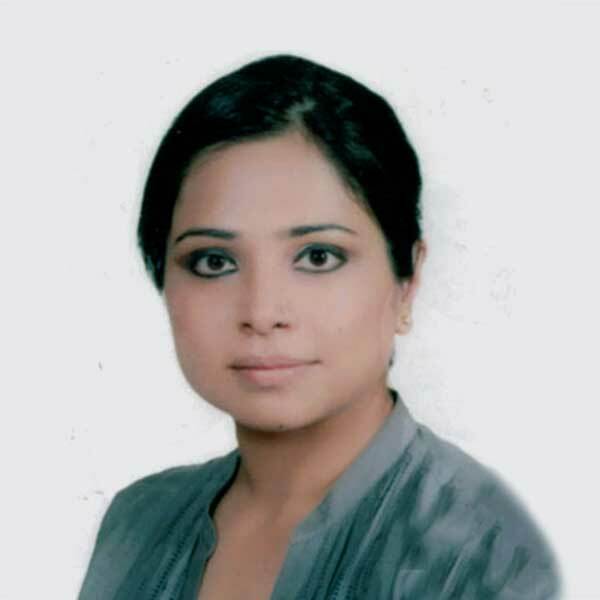 An alumnus of the Mothers International School, New Delhi, Dr. Hanika was the House Captain and was part of the school athletic and basketball team. She is currently also the Course Coordinator for the Dental Implantology and Orthodontic Programme at Green Park Dental Institute. 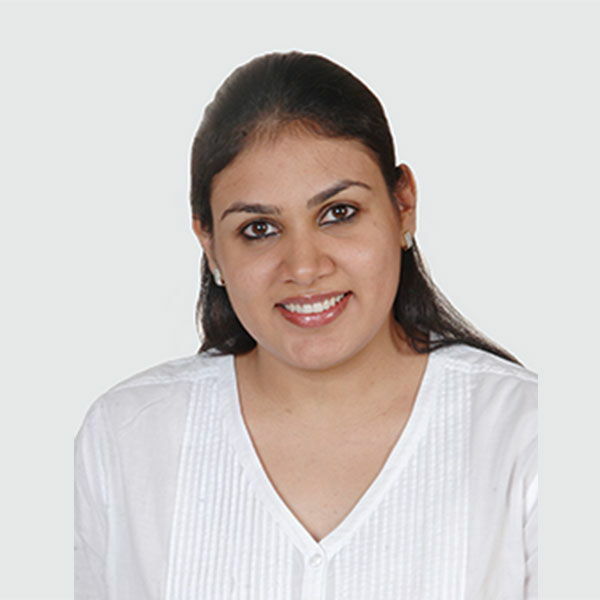 Ekta Aggarwal heads the management and administration at Green Park Dental Institute. She is also involved in financial controlling & accounting. She holds a Post Graduate Degree in Management from Amity Business School. An alumnus of the Mothers International School, New Delhi, Ekta was the Sports captain, and was runners up in relay race at Zonal level. She was also a member of Cricket and Softball team during Graduation from Gargi College, Delhi University. Earlier she has worked for ICICI Bank Limited & has successfully handled various banking operations. Presently she is responsible for smooth roll out & execution of various educational programs conducted at our Institute. She firmly believes in a process oriented approach and delivering against stretched goals.